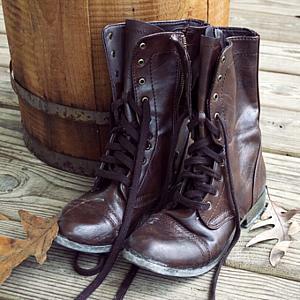 A must have for the autumn adventurer. These comfy boots, made of the finest, most genuine leather will set your feet on the path to exploring all of nature's finest trails. 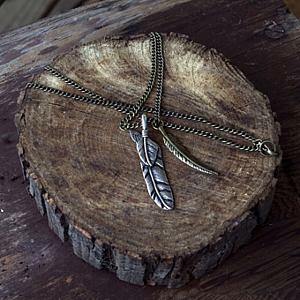 The perfect fall fashion accesory, this feather necklace will let all around you know that like a feather falls from the eagle, you too are ready to fall like the leaves around you. Nothing says autumn more than a heavy plaid shirt. Experience the breeze in our brand new 2016 plaid color arrangements. This autumn, get fitted, and fit in with the changing leaves by changing things up with the changes we made to our classic button up plaid long sleeve shirt.